In a time when so much thought goes into the choice of spirits, it’s time for the mixer to start pulling its weight. Ancient Olive Trees Dirty Martini Juice is the only martini mix that elevates your cocktail. 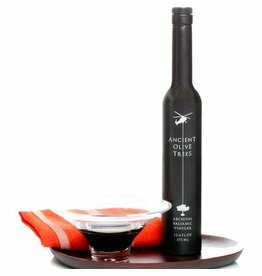 Ancient Olive Trees has created a truly inspired Solera style balsamic vinegar. 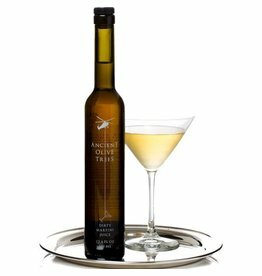 Ancient Olive Trees Olive Oil is a Premium Extra Virgin Olive Oil that is blended to meet a distinct taste profile. 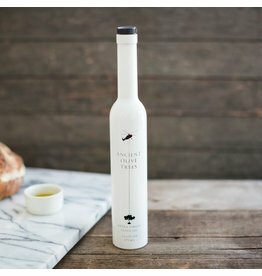 Our olive oil retains its grassy green hue from its source – a blend of early harvest Arbequina and Arbosana olives.